This article first appeared in The Edge Financial Daily, on November 29, 2017. KUALA LUMPUR: Malaysian Resources Corp Bhd (MRCB) and Gamuda Bhd have partnered up to bid for the project delivery partner (PDP) of the Kuala Lumpur-Singapore high-speed rail (HSR) project. Both parties inked an agreement yesterday to set up an unincorporated consortium on a 50:50 basis to participate in the tender, MRCB and Gamuda said in separate filings with Bursa Malaysia. “Upon securing the tender, the parties shall enter into a definitive agreement to further set out the rights and obligations of each party in relation to the project,” MRCB said. In a note on Nov 21, CIMB Research said Gamuda is seen as a strong contender as it is the only local contractor with the relevant experience and skill set to manage a massive rail project. “Essentially, the PDP will not have a financing role but act mainly as a project manager. This is therefore similar to the PDP model used for the mass rapid transit Sungai Buloh-Kajang Line (MRT1), which is currently in operation, and the MRT Sungai Buloh-Serdang-Putrajaya (MRT2), which is currently under construction,” it noted. Gamuda previously partnered MMC Corp Bhd as PDP for the underground package of MRT1 and MRT2 projects. MRCB, on the other hand, was appointed PDP of the light rail transit 3 with George Kent (Malaysia) Bhd two years ago. The Kuala Lumpur-Singapore HSR PDP tender was called by MyHSR Corp Sdn Bhd last Wednesday. The closing date for submissions is Jan 30, 2018. The PDP tender is only for Malaysia’s side of the construction — which is about 96% of the 350km alignment, according to CIMB Research — and does not include the Singapore portion. A briefing is expected to be held on Monday, and only firms that are currently involved in HSR-related projects will be invited for the tender exercise. According to MyHSR Corp, the PDP will be responsible for developing the detailed design for the infrastructure works, which include the station and the alignment structures (such as bridges, tunnels and embankments) within Malaysia and constructing these works within budget and on time. The PDP will also be required to assist the interface management, land acquisition process and stakeholder engagement activities. The tenders for the PDP to undertake the civil infrastructure works for the Malaysian portion of the HSR project are estimated at RM30 billion. While the PDP tender focuses on the civil infrastructure portion of the project, the AssetsCo tender, expected to be launched by end of this year, focuses on systems and trains. Both tenders are expected to be completed next year. 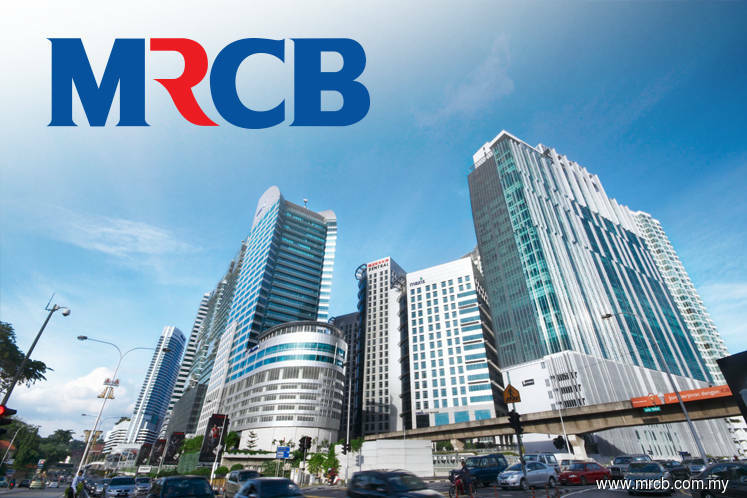 Shares in MRCB closed up one sen or 1% to RM1.01 yesterday, giving the company a market capitalisation of RM4.43 billion, while Gamuda shares fell eight sen or 1.7% to RM4.62, with a market capitalisation of RM11.34 billion.